Read Before Download : If you are using download express to download the files, please change the file integration to "Monitor Clicks with Ctrl + Alt keys only". Now click on the above link and when the download page is opened and the download button is seen, click the download button while pushing down the Ctrl + Alt Keys. This way you can download the files through Download Express. 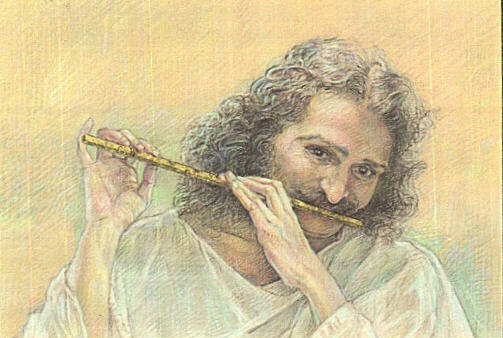 All above Meher Baba Music is © www.trustMeher.com . No part of it be produced without prior permission. Download is permitted for only personal listening. Sale, replication or duplication of the audio tracks or mass production, resale or distribution through any other media whatsoever like CD, cassette or website, except this website is strictly prohibited, and liable to legal action. Hosting to the files is provided on a free server for one month period only. Present files are available for download up to 20 June 2005.